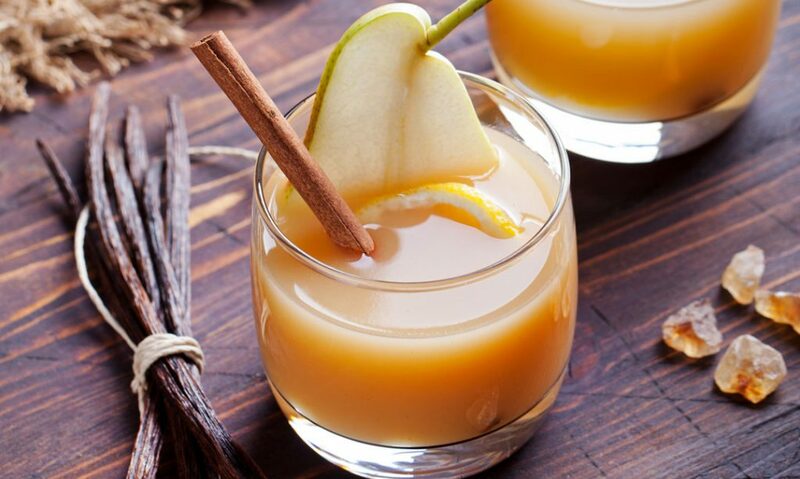 The apple is the go-to choice of fruit in the fall months, but I say switch it up with this delicious pear-based cocktail. 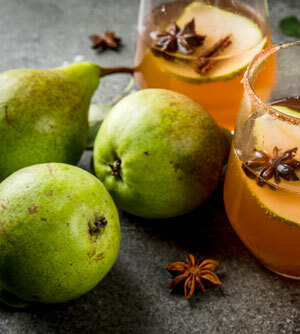 Pears are often underrated during fall months, and this needs to be rectified — so celebrate your autumn with the beautifully complex flavors of this vanilla-pear cocktail. It’s sweet, carbonated and incorporates a hint of clementine juice. The versatile pear can be consumed fresh, canned, as juice and dried. Pears quickly ripen when left at room temperature so it’s best to eat them as soon as they are picked or keep them in the refrigerator. Because pears ripen from the inside out, the best way to judge their ripeness is to “check the neck” by applying gentle pressure to the neck or stem end of the pear. If it feels soft, then the pear is ripe, sweet and juicy. If it is firm, leave the pear at room temperature and check the neck daily for ripeness. You will want a ripe pear for this recipe to yield the most juice. 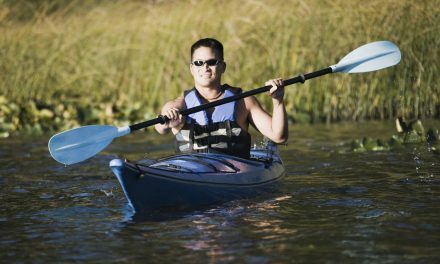 Primarily available in the late summer or early fall seasons, the raw pear is mainly water, includes carbohydrates, has only 57 calories and contains small amounts of protein. Oddly, this fruit provides a moderate source of dietary fiber and no other essential nutrients in significant amounts. Clementine does, however, provide a good source of vitamin C.
I hope you can find a nice crisp fall evening to enjoy sipping this unusual but pleasing blend of flavors!